© Ruby Li-Just. All rights reserved. 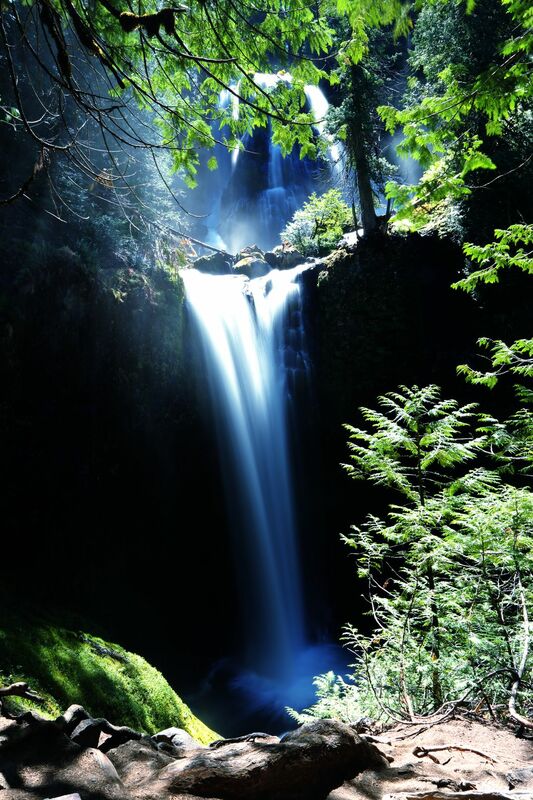 The double waterfall is on the Lewis and Clark River which flows from Mount Adams, Washington. The road to the trail is not maintained and full of car-sized pot holes. After a 45 minute drive one reaches the trail-head and a rather difficult 45 minute hike. Date Uploaded: Nov. 29, 2018, 9:33 p.m.